Pack of 16 with applicator. 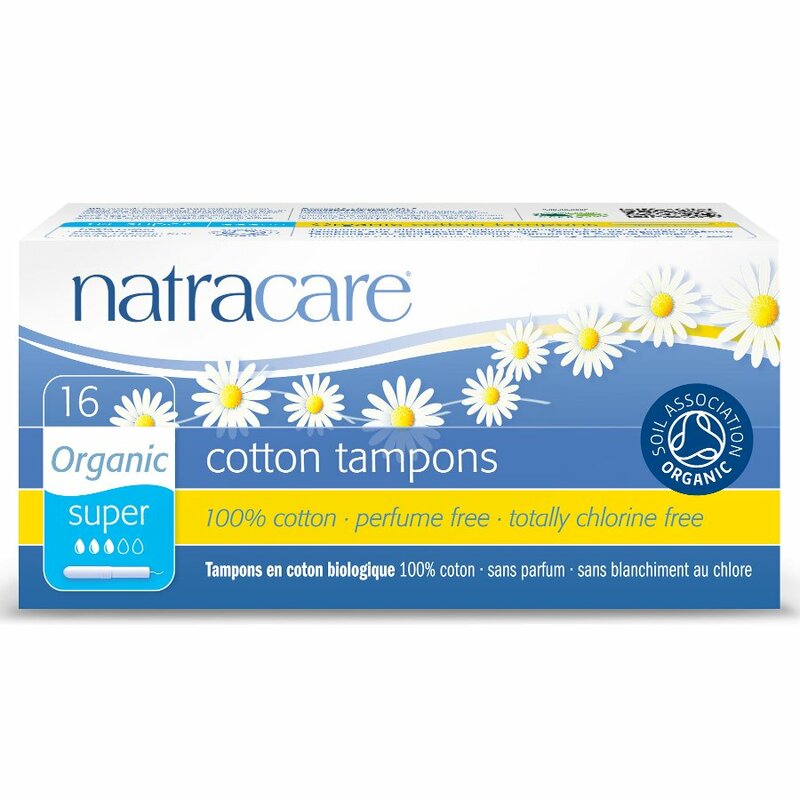 The Natracare Organic Cotton Tampons with Applicator - Super - 16 product ethics are indicated below. To learn more about these product ethics and to see related products, follow the links below. Been using these for years, do exactly what they say on the tin and no nasty chemicals. Best tampons around you have to pop them up little before inserting but otherwise very comfortable and easy to use. I have been using these for years. So useful. 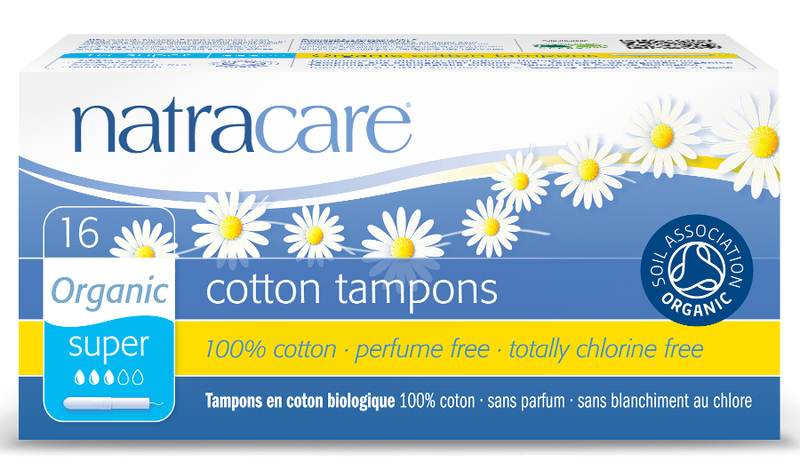 Prior to discovering Natracare, I never used tampons. Women should be very careful about sanitary protection used internally. Nothing nasty in Natracare. There are currently no questions to display about Natracare Organic Cotton Tampons with Applicator - Super - 16.